Select images from the galleries of our portrait sessions in Paris and London. By Nadia Gric on Saturday, 27 February 2016. Have you noticed how fast children grow? Today they say their first word and tomorrow they already go to school... You see them laughing and jumping on their first trip to Paris and you think of how nice it would be to stop the time and live it again and again. 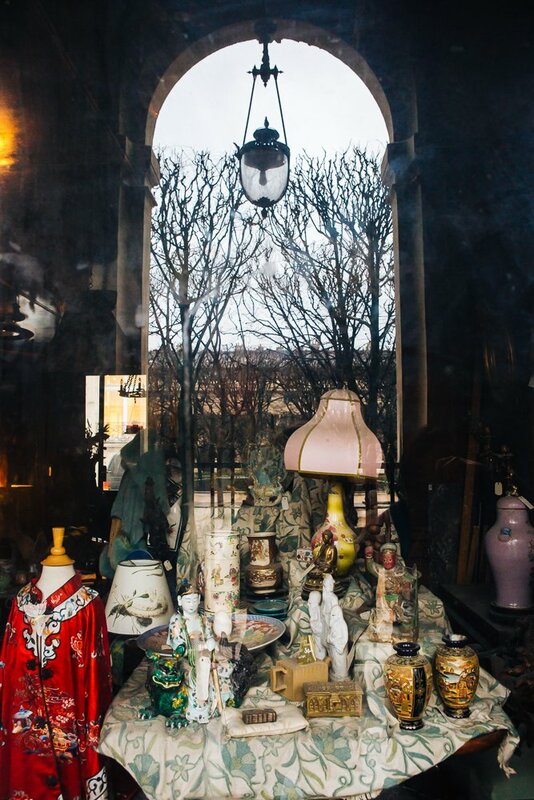 The moments that our photographer Catherine O'Hara captured of Yi Jue and her family in Paris will definitely make it to the family photo album and will remind them of their wonderful journey to the City of Light. By Nadia Gric on Friday, 26 February 2016. The city of Paris is considered one of the most romantic cities in the world, so when it comes to a wedding proposal, Paris makes a fantastic background. 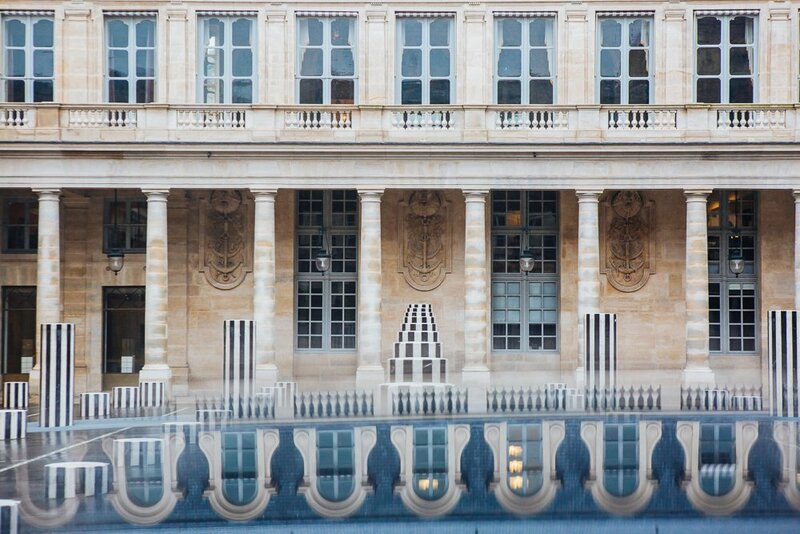 Earlier in January, Cheng-Wei and Ming-Ying met our photographer Catherine O'Hara for a stroll in the iconic sites of the City of Light: the famous Place des Vosges in the Marais, around Notre Dame Cathedral, and of course by the Eiffel tower. The day would not have been complete without a beautiful bouquet and a lovely engagement ring - she said YES! By Nadia Gric on Wednesday, 20 January 2016. 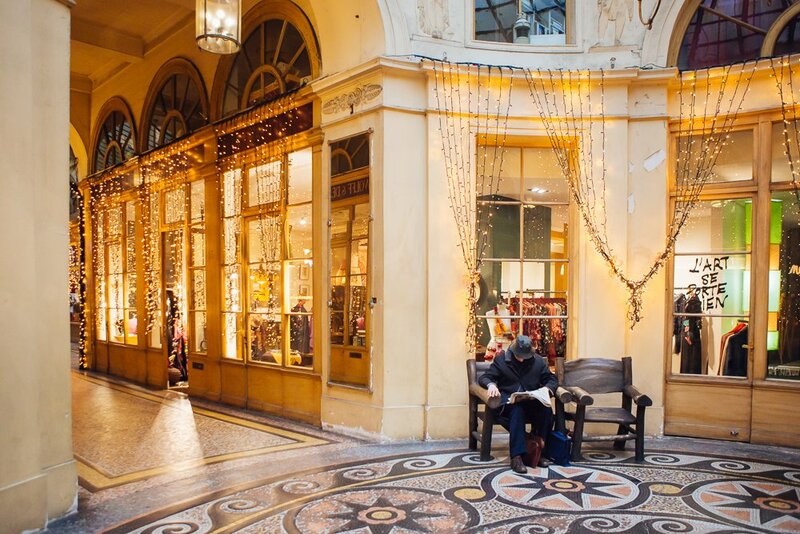 For their second portrait session in Paris with Better Travel Photos, Izabella chose the time right before Christmas. 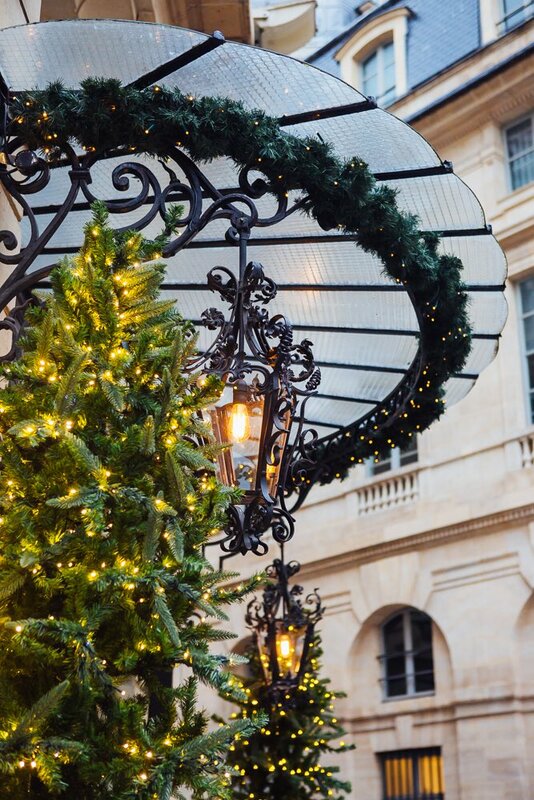 This time, our photographer Catherine O'Hara took Izabella and her family on a stroll around the Notre Dame cathedral, along the Seine river, to the famous Place des Vosges in the Marais and finally to Place Vendôme for some festive lights. Of course, this portrait session would not have been the same without their cute little dog in its tiny red scarf, that easily made everyone smile! By Nadia Gric on Sunday, 17 January 2016. Stevie and Jack came to Paris in November, when the trees were still dressed in their golden outfits, looking for a photographer to capture their "babymoon" in the City of Light. They met our photographer Elena Usacheva for a stroll around the Eiffel tower, in the courtyard of the Louvre and along the Seine river. What a perfect day, a perfect setting and a wonderful couple, embarking upon one of life’s most precious miracles! By Nadia Gric on Wednesday, 2 December 2015. A romantic portrait session in Paris becomes even more special when turned into a wedding day! Natasha and Jules first met in New York several years ago and then decided to get married in the very heart of the City of Light. This October, they met our photographer Nadia Gric for a stroll in Luxembourg Gardens right before exchanging their vows in the presence of their close family and friends in the Townhall of the 6th arrondissement. On that sunny day, they were the happiest couple ever! Our sincere congratulations to Natasha and Jules! By Nadia Gric on Saturday, 5 December 2015. By Nadia Gric on Tuesday, 17 November 2015. Jill, Terry, Jacob, and Lydia started getting ready for their very special trip to Paris well in advance: they booked their flight and hotel, checked the weather, and started preparing for a family portrait session around the Eiffel tower. Inspired by our Pinterest boards, Jill did her best to match the outfits of all family members. In Paris, our photographer Elena Usacheva met this lovely family and captured the essence of their time in the city: good mood and lots of smiles! After their memorable winter wedding, Whitney and Brian came to Paris in the fall to once again celebrate their love for each other. They met with our photographer Nadia Gric on the Bir Hakeim bridge for a relaxed stroll in the area. Golden foliage of the trees on the banks of the Seine river, festive lights of a merry-go-round and the magnificent Eiffel tower made perfect backgrounds for this cozy autumn portrait session! By Nadia Gric on Friday, 9 October 2015. On an early September morning filled with sunlight, Migle and Gytis, a young couple from Norway, came to the Bir Hakeim bridge to meet our photographer Catherine O'Hara for a stroll in the area around the iconic Eiffel tower. The weather that day couldn't be a better match for this radiant couple! By Nadia Gric on Sunday, 13 September 2015.